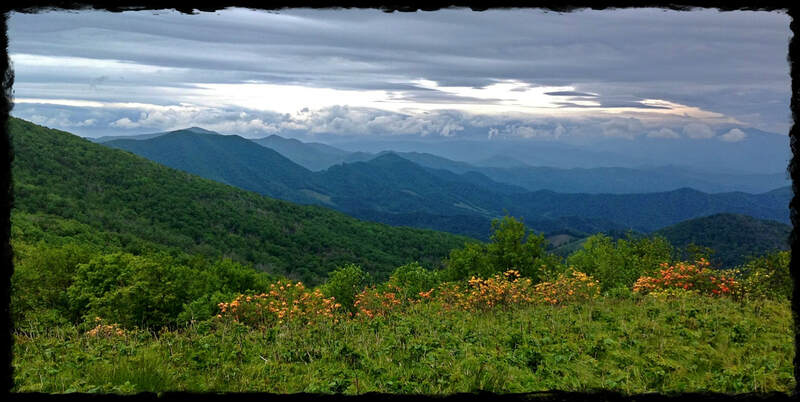 Bakersville has been known as the "Gateway to the Roan" for decades. 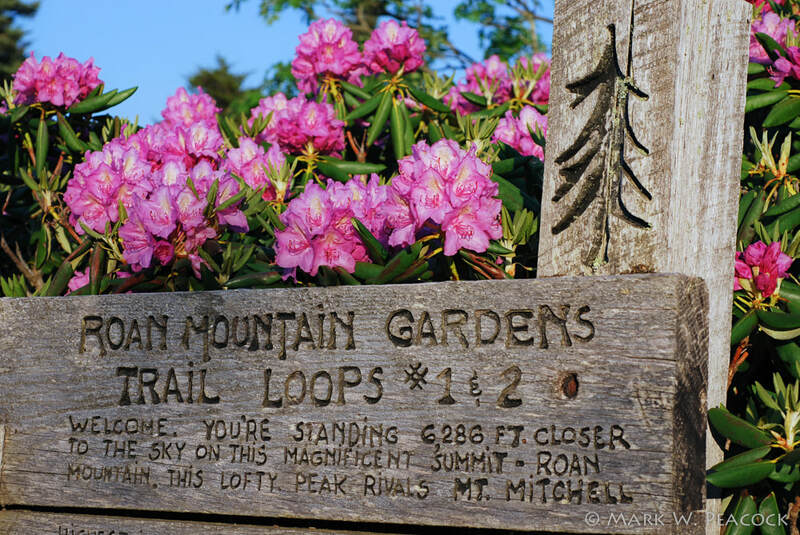 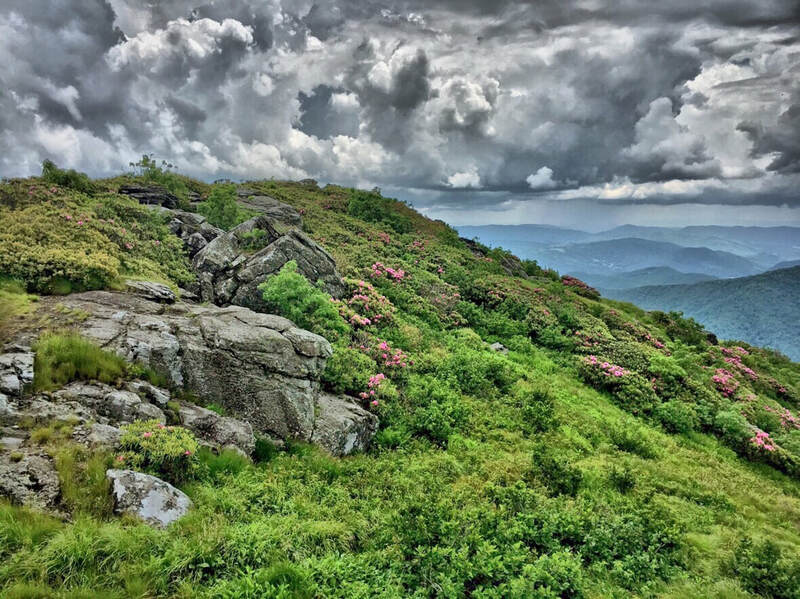 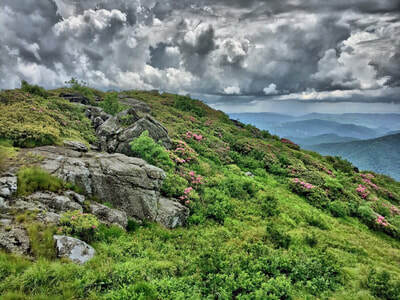 Take a short drive up to Roan Mountain, for spectacular views, acres of rhododendron gardens, and the site of the old Cloudland Hotel. 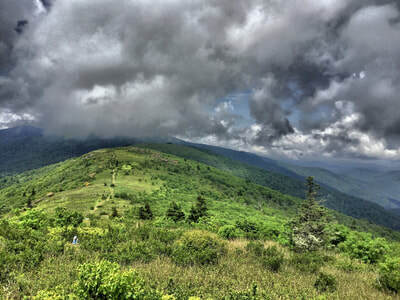 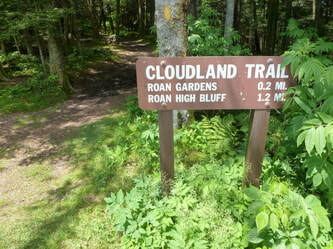 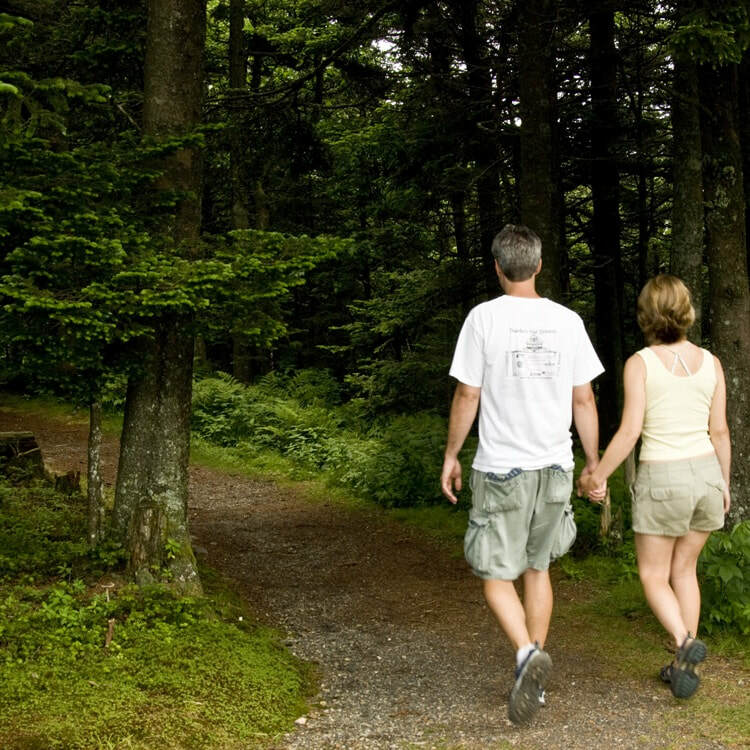 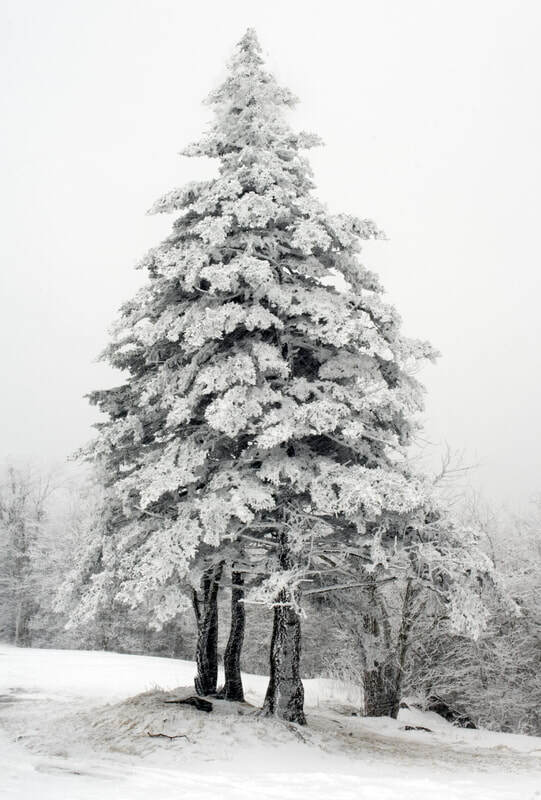 Hike the Cloudland Trail at Roan Mountain to two overlooks at Roan High Bluff; 2.4 miles round-trip, moderate difficulty, and dog-friendly.